I recently had the priveledge of sitting down with Dr. David Kruse, MD to ask him some questions about back pain in gymnastics. I don't know any other physician in Orange County who would be more qualified to manage the care of a young gymnast than Dr. Kruse. He was a gymnast himself, and was a member of the US national team. He is now using his past experience in gymanstics and his medical training to help athletes of all levels. 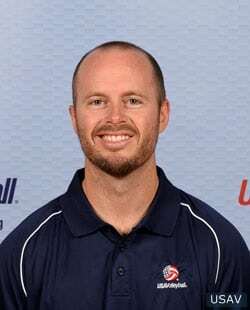 He is one of the team physicians for USA Gymanstics and also is highly invovled in the collegiate and high school levels. 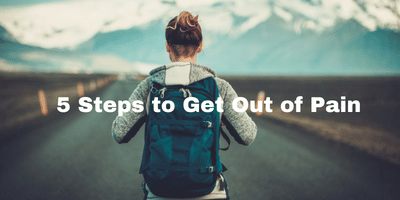 The questions here are designed to help parents, coaches and young athletes get some basic understanding of back pain, its causes, and how to find out if it is something they need to get evaluated by a medical professional. Be sure to check out his website at www.krusesportsmd.com for further information on his practice. 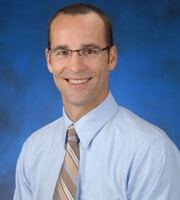 Dr. David Kruse is a board certified Primary Care Sports Medicine specialist practicing in Orange County, California.